Police are growing increasingly concerned about a missing woman from Telford. 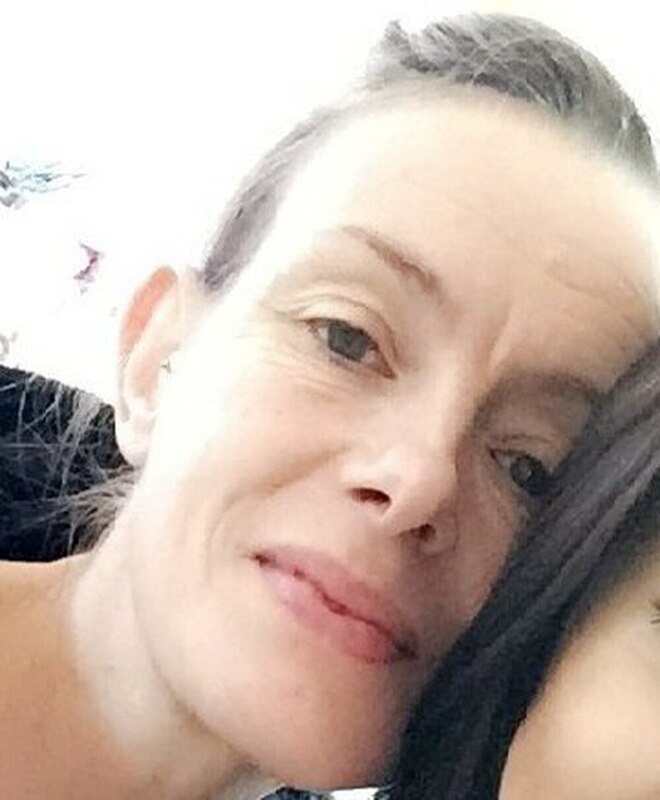 Natalie Jones, 45, was last seen at an address in Admaston at 11pm last night. She is described as white, 5'7", of slim build, with shoulder length brown hair. She is believed to be wearing a long black puffa jacket. Natalie has connections to Birmingham. Anyone who has seen Natalie is asked to call West Mercia Police on 101, quoting incident number 127s of February 11.